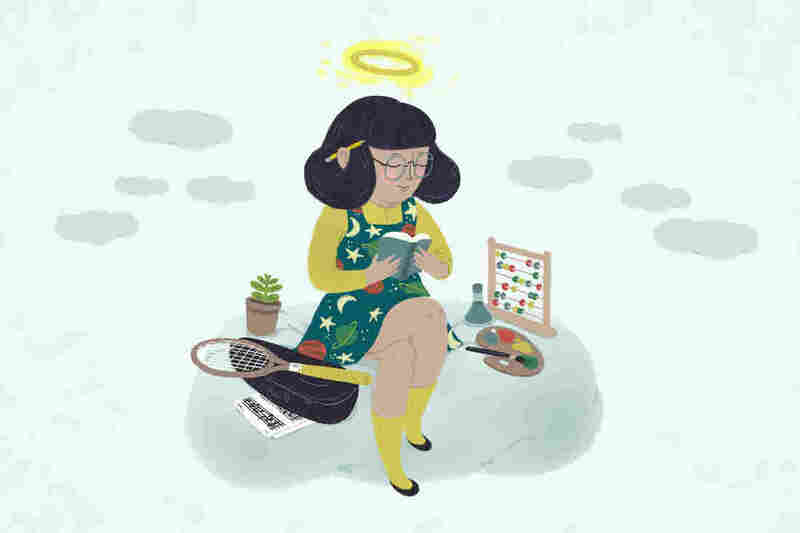 How To Raise Brilliant Children, According To Science : NPR Ed Two developmental psychologists break down 21st century skills and give everyday tips for parents on how to instill them. Hirsh-Pasek, a professor at Temple University and a senior fellow at the Brookings Institution, is a distinguished developmental psychologist with decades of experience, as is her co-author, Roberta Golinkoff at the University of Delaware. 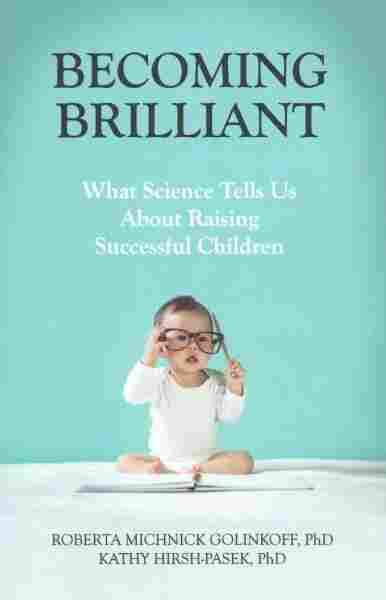 And with this book, the two are putting forward a new framework, based on the science of learning and development, to help parents think about cultivating the skills people really need to succeed. Hirsh-Pasek: The first, basic, most core is collaboration. Collaboration is everything from getting along with others to controlling your impulses so you can get along and not kick someone else off the swing. It's building a community and experiencing diversity and culture. Everything we do, in the classroom or at home, has to be built on that foundation. When I was rushing my kids to get dressed and out the door, I was an on my own. I wish I weren't!